Boardman Bikes gain planning permission to build a 'revolutionary' new cycling centre, equipped with both wind tunnel and physiology testing site. If you want to get from A to B in the shortest amount of time, aerodynamics is always a consideration. To date the cost of wind tunnel testing has been prohibitive for the vast majority of riders. Last January we heard that Chris Boardman wanted to change this by building an accessible wind tunnel. The latest news is that Boardman bikes has just been granted planning permission to build the 18,000 square foot centre. The performance centre will be located in Evesham, and will house a wind tunnel, physiology suite, a cafe as well as Boardman Bikes’ head office. Chris Boardman has been influential in the idea and it has been his “dream” for more than 6 years. He believes that “the possibilities for what The Centre can deliver are truly amazing”. He believes it could be “revolutionary” for UK cycling. According to the gold medal holder, the whole purpose of the tunnel was to make cycling accessible. While the company wants the site to be used by Olympians and other world class riders, they still want to accommodate “weekend leisure riders”. 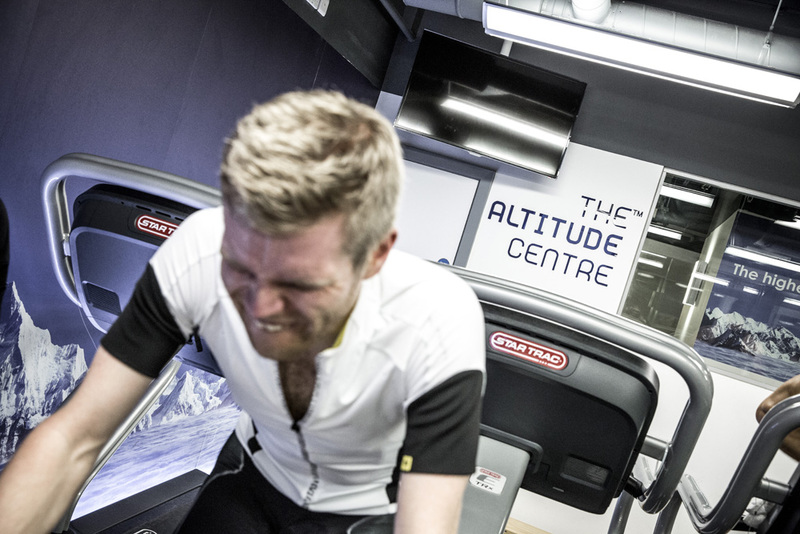 Back in January, Boardman told Cycling Weekly that he has been wanting to create the performance centre, and the cycling specific wind tunnel, for five years and it all started over a curry with aerodynamicist Rob Lewis. 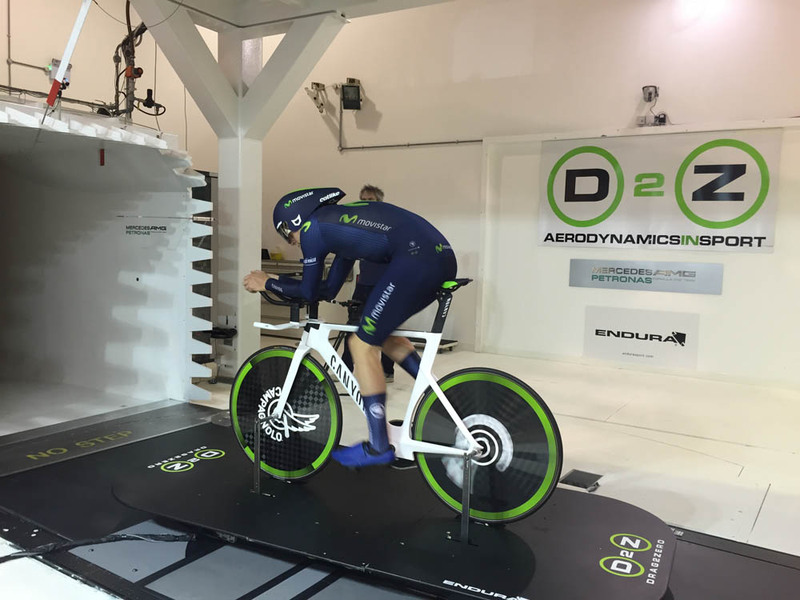 “At the moment there are two wind tunnels in the country to test bikes. They are multi-purpose facilities, you have to fit around what else they are being used for, you can’t buy single hour slots and a booking costs around £15,000,” he said. By making a tunnel that is focused on testing bikes rather than cars and other vehicles, Lewis and Boardman were able to come up with a set-up at a price to consumers that is far more palatable. Using the wind tunnel may be more affordable for consumers but the performance centre project is much more than just a wind tunnel. The whole project is a substantial investment for Boardman Bikes. “We looked at the cost of sponsoring a WorldTour team, multiple millions, and decided that for a similar cost we could create the performance centre. I personally feel the performance centre gives the Boardman Bikes’ brand a legacy, a long term venture,” he continued. “You’ll walk into this place thinking what services do I need to improve performance, and it will be there,” enthused Boardman. Boardman and Smallwood were keen to emphasise that, although the performance centre will include Boardman Bikes’ R & D department, Boardman Bikes wants to do much more than just provide products.